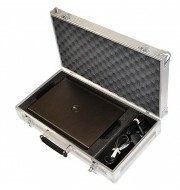 This stylish and engagingaluminium case is designed to accommodate a Aten Altusen 17inch KVM switch. 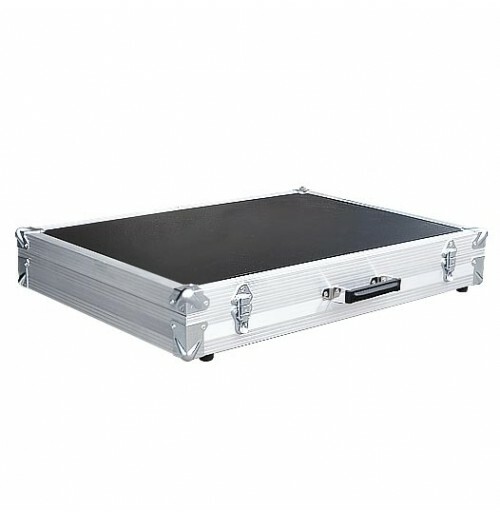 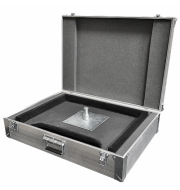 The extrusion flight case is constructed using aluminium extruded panels and contains Astroboard top and bottom panels which complements the attractive design. 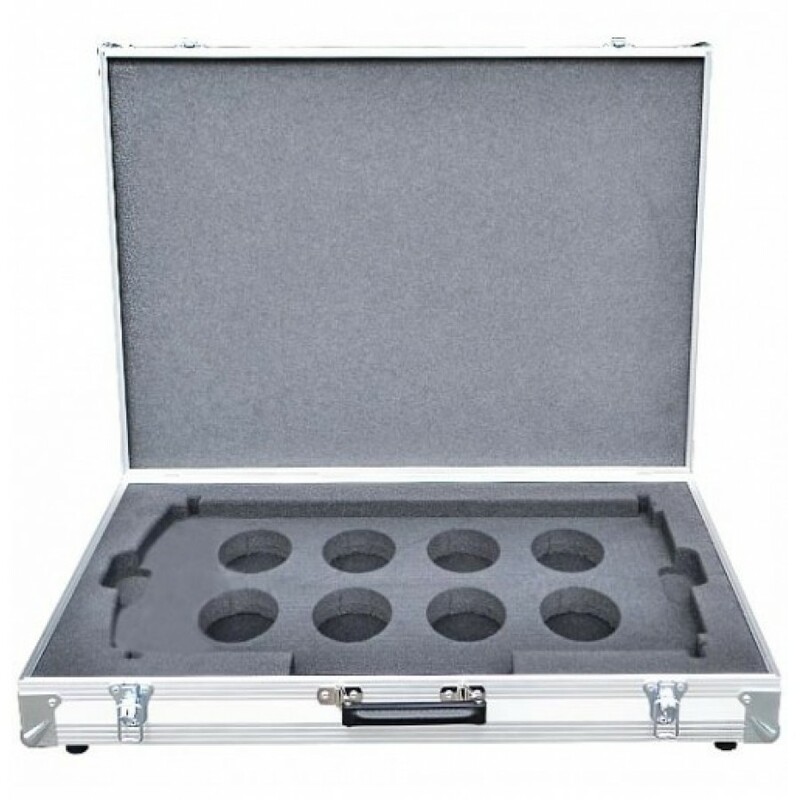 The interior of the case contains a foam insert which holds the KVM switcher in place comfortably, with hand holes on either side to allow the unit to be removed. 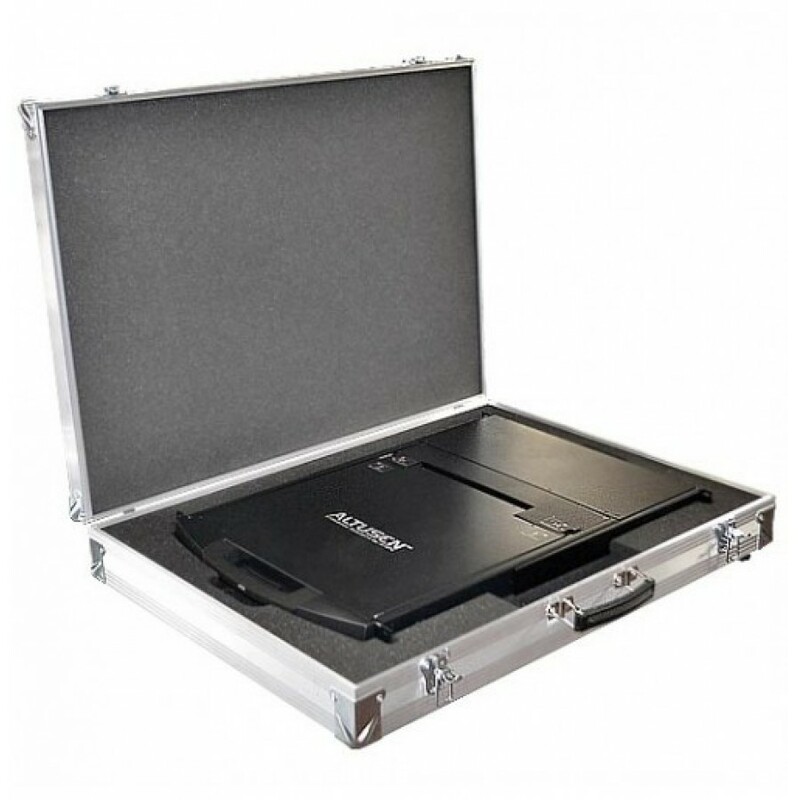 The insert also has compartments underneath to house cables and AC adapters.